Are you always looking for the best locations for selfies on your journeys? Locations that will show that you're part of something truly special? Of course, we all do that. If the selfie is with your loved one, its posting on social networks will be even more significant. 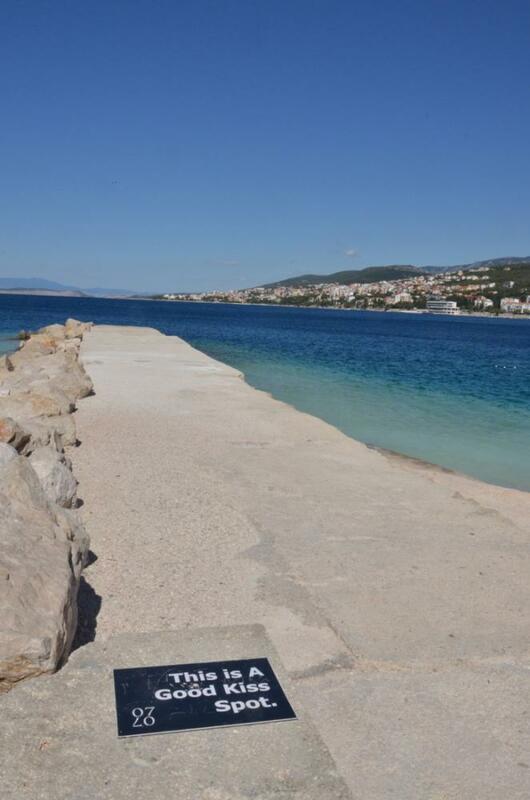 The Crikvenica Riviera features 10 special 'Kiss Spots' chosen by the Italian 0707 artist collective, which indicate the most romantic spots on the entire Riviera. These are places where you'll experience unique and unrepeatable moments that you'll remember for a lifetime, places where you'll play the sweet and mysterious game of first kisses. 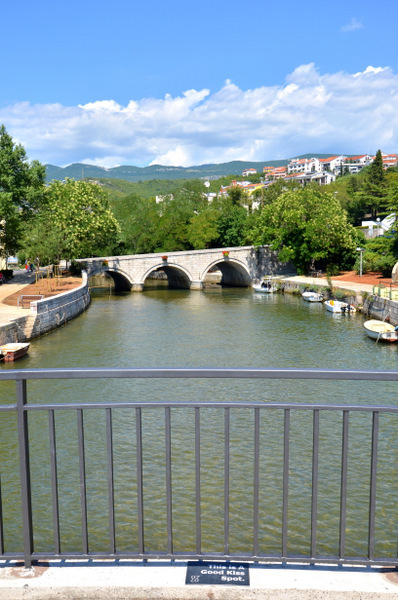 In these places, you can propose to your loved one and reveal your feelings. This is where you'll feel your heart beating while you watch the sun set or wake up to the sunrise with your loved one. A seaside promenade or a secluded park? 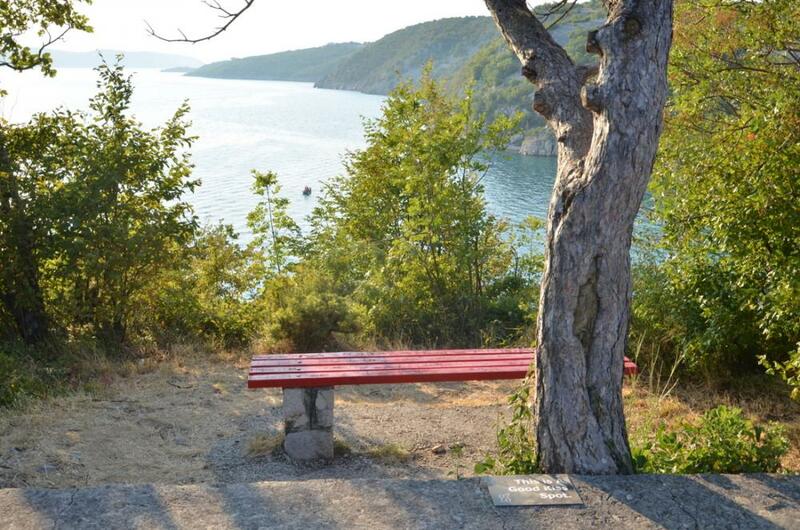 Or maybe you prefer a romantic bench that offers a fantastic view of the sea? Or maybe all of these? 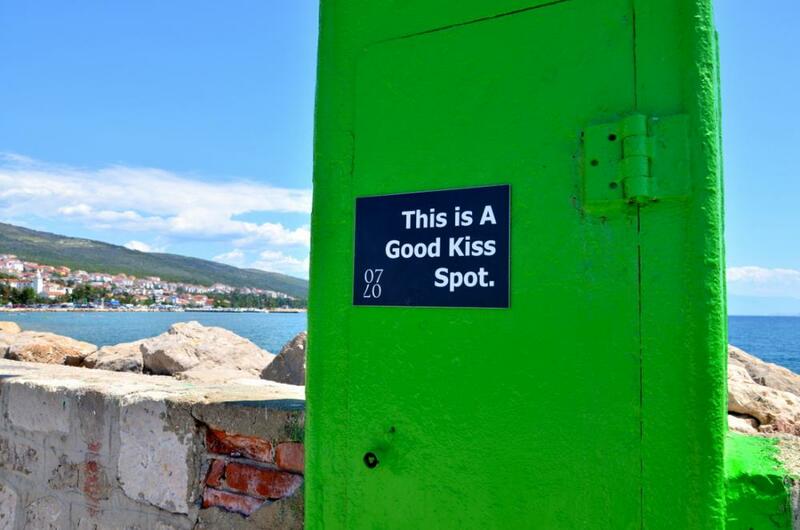 To be honest, it doesn't matter, for on your romantic journey you can visit all the places on the Crikvenica Riviera with the label 'This is a Good Kiss Spot'. We also recommend finding a new one which is not on the list, so that it can be truly and only yours. 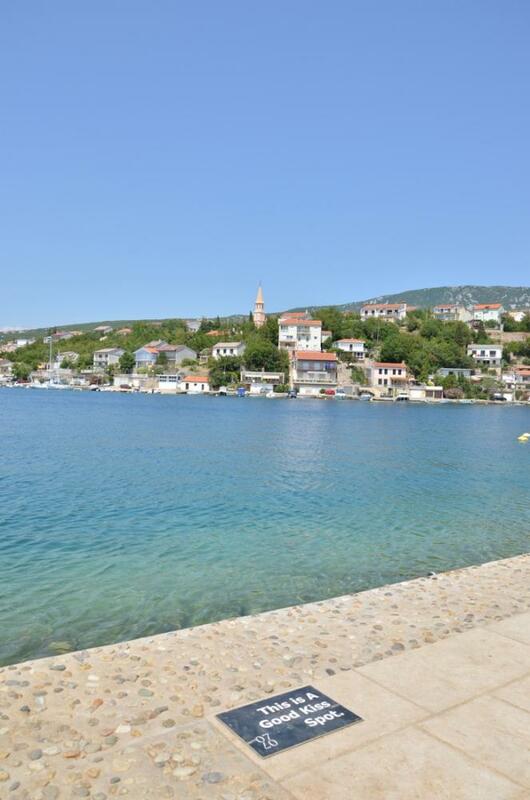 Who knows, maybe on your next visit here you'll discover that the place that you've discovered is a new 'Kiss Spot'. 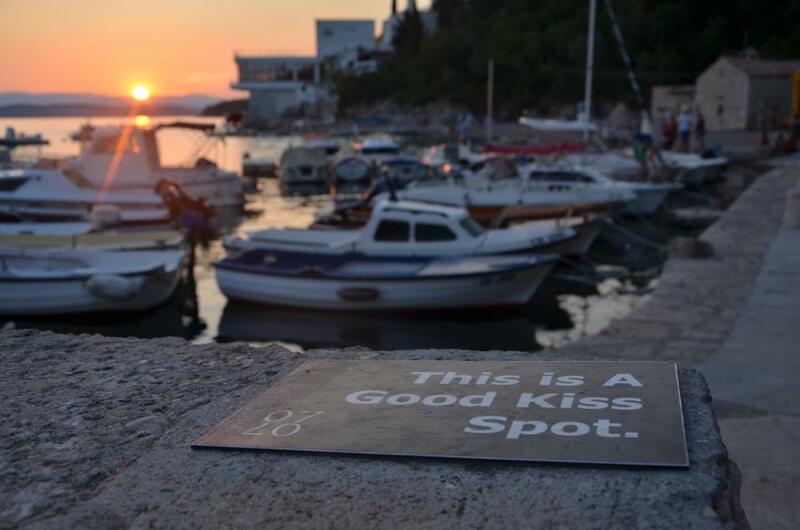 Love that is born and grows becomes even greater at these special 'Kiss Spots'. Don't miss them, for these are places where special experiences and unforgettable memories are created. P.S. 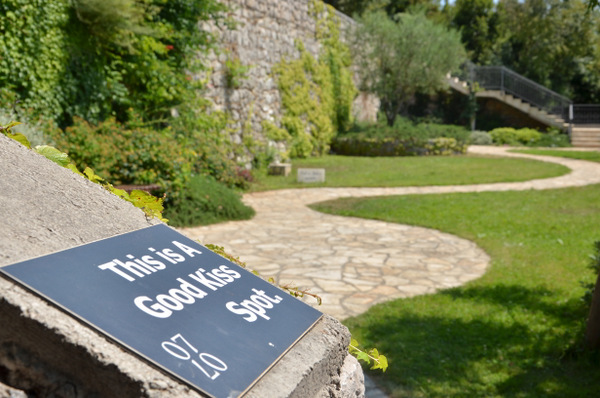 To help you find these locations, they are marked with the 'This is a Good Kiss Spot' sign.